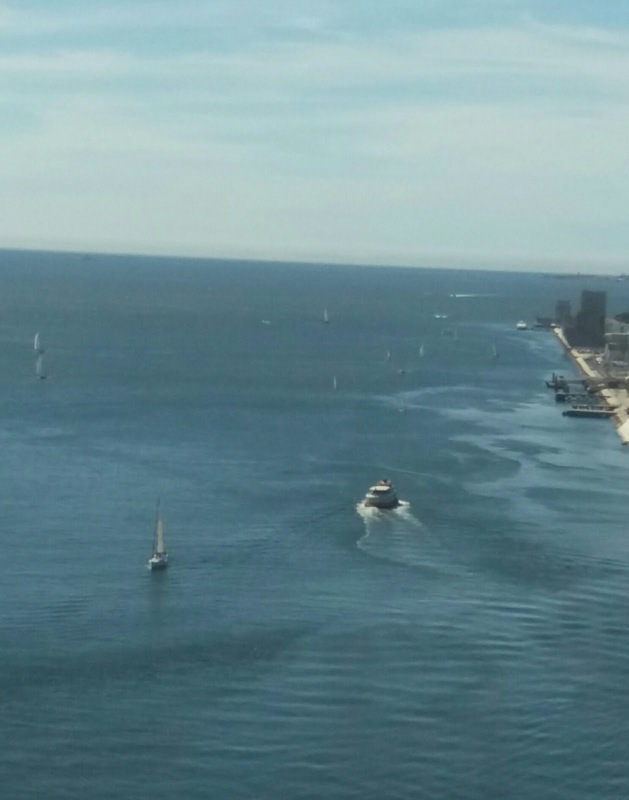 A apenas 45 minutos de Lisboa, atravessando a ponte 25 de abril, chegamos à Sesimbra, antiga aldeia de pescadores tornada vila por D. Dinis, sexto rei de Portugal. E é aí que se encontra o Castelo Medieval cuja posse oscilou entre Mouros e Cristãos até que o rei Afonso Henriques reapossou-se da povoação em 1165, com auxílio dos cruzados. Mais tarde, os domínios de Sesimbra e seu castelo passaram aos cavaleiros da Ordem de Santiago. A igreja Nossa Senhora do castelo data do início do século 13, mandada construir pelo rei Sancho I, mas foi reconstruída no século XVIII. 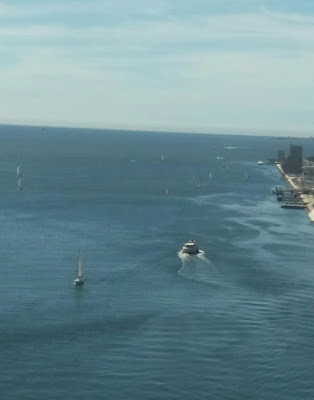 45 minutes by bus from Lisbon, crossing the 25 de abril bridge, we arrive at Sesimbra , buying at the foothills of the Serra de Arrábida (mountain range between Setúbal and Sesimbra) . Its name comes from Celtic origin , Cempsibriga, meaning the burg (Briga) of the Celtic tribe of Sesim. An old fishing place, it was considered a village by D. Dinis, 6th King of Portugal. 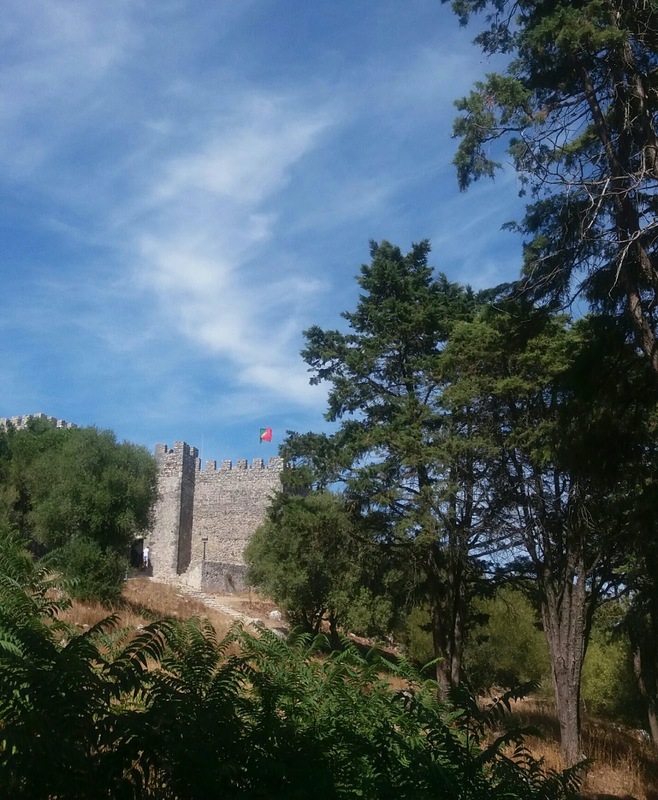 Its castle fell in the hands of the Moors until it was taken back in the year of 1165 by King Afonso Henriques with the help of the Crusaders. Its church , Nossa Senhora do Castelo, was built by King Sancho I in the early 13th century. And it was rebuilt in the 18th century.